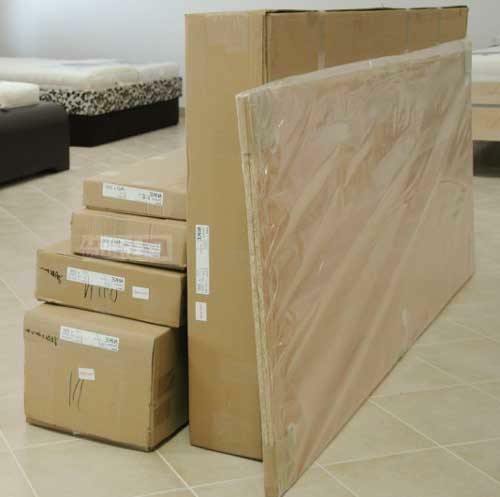 Wooden furniture and any wooden related products can be shipped or imported into Australia for commercial reasons and non-commercial reasons. But whether you are importing for private use or for commercial purposes, there are some requirements for importation of wood related products and items made of wood. You should know these requirements and ensure that you meet them. The requirements for the importation of non-commercial wooden related products are not the same as the requirements for the importation of commercial wooden related products. In order not to violate the custom regulations of Australia on wooden related products, you should know these requirements. Non-commercial wooden items refer to imports of wood related products of personal nature (that is meant for personal uses) which are being imported to Australia from other nations including neighbouring countries. Before non-commercial wooden related products are cleared by the customs, they are verified to determine whether the meet the requirements. Australian customs do this using biosecurity intervention. You should check the DAFF Biosecurity Import Condition Database to find out the requirements for the importation of non-commercial items. Don’t forget to state on your incoming passenger card the various articles of furniture you are bringing in. If you are importing larger items via air freight or sea shipping, you should properly label them describing the contents. Prepare a list containing all the items in crated freight or package you are bringing in. The packing list should also show the materials used in making the timber furniture you are importing. After thorough inspections undertaken by DAFF Biosecurity in order to ensure that they meet requirements and that they do not constitute any risk of insect infection, the items are returned to the owners if they pass the requirements. 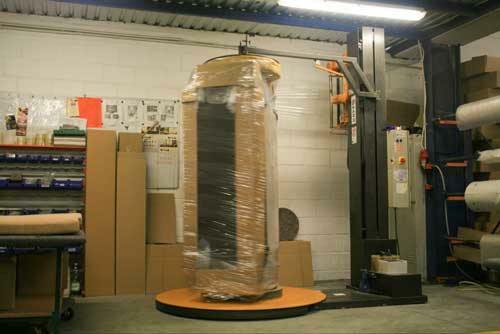 However, the inspection process may take some days or hours depending on the number of items imported. However, if the wooden items you are shipping to Australia do not meet the requirement or constitute risk of infection, you will be given some options which include the following. Treat the items and the service is charged. The third option is having the furniture or wooden products destroyed by DAFF Biosecurity. The service is also charged. These regulations are taken serious and violators are fined heavily. The regulations are imposed to ensure that people do not willingly or unwillingly spread insects in the country. Commercial importations of wooden related products are also subjects to some conditions. These conditions as it has been said above are meant to checkmate unwanted insects, pests and diseases from finding their way into Australia. Importers therefore should ensure that they comply with the rules. Wooden products are classified and each category has its own unique requirements. You should identify the category your products belong to by checking the wooden product definitions and risk backgrounds from the site of Australia biosecurity. When you have identified the category your products belong, you should find the requirements from the Import Conditions Database (ICON). Here are some of the reasons why you should satisfy the conditions and requirements for the importation of commercial wooden related products. Most damaging pests and diseases are not available in Australia. By keeping to these conditions, you will help to prevent these insects and diseases which can have damaging effect on the country’s agriculture, natural environment, forestry industries, food security and economy from finding their ways to Australia. It is a shared responsibility of everybody including buyers and importers to ensure that imported wooden products are pest, disease and insects-free by keeping to the conditions. You should also abide by the regulations in order to avoid being fined. Heavy fine are imposed on violators. Besides the fines which will have a terrible effect on your business, you will also experience delays if you import infested products. A good number of these insects found their ways into Australia through imported timbers and wooden furniture related products. Note that more than one treatment options may be applied in some specific cases to ensure that the insects or pests are properly eliminated. Here are ways to deal with biosecurity risk after importation. Always check your items in storage for sudden appearance of holes, activities of insect or larvae and the constant returning of sawdust or frass. You should contact the appropriate department in case you observed any of the above signs. Note that each wood type has its biosecurity risk. Find out the biosecurity risk of the type of woods you are importing from the internet. Wooden products that were exported from the country are regarded as imported foreign wooden products when they are being imported again into Australia and thus they are subject to DAFF import conditions. Any products with any biosecurity risks that cannot be treated are exported out of the country. 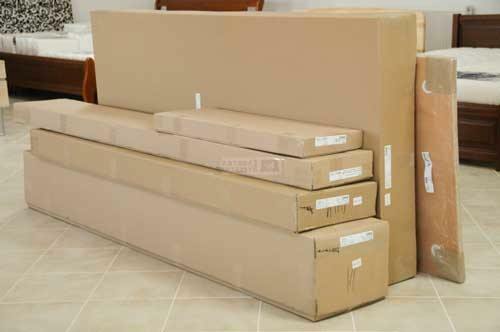 Are you interested in shipping furniture? We are the right internaitonal mover that can help. Import permit is not required for non-commercial wooden products. Inspections are carried on products from New Zealand also. 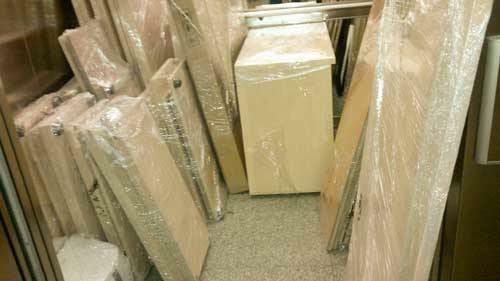 Contact us regarding shipping wooden items to Australia.